In just a few days, in Venice Italy during the Biennale D’arte, the first project of the Design-Apart Academy Casa Flora Design-Apart will take place. Students from the best design schools in the world along with some of the great companies of the Design-Apart Network (.exnovo, TM Italia and BertO) meet to work on an unprecedented interior design project. The scope of the project is to design and construct the furnishings for a penthouse in Venice an icon of beauty, culture and probably the most romantic city in the world. A new challenge: working together in Italy with Design-Apart in an international project, we are unquestionably going to think about new forms and new products, the result of collaboration between creative minds, master artisans and of course the magic of Venice preserved for centuries in art and architecture will show us the way. 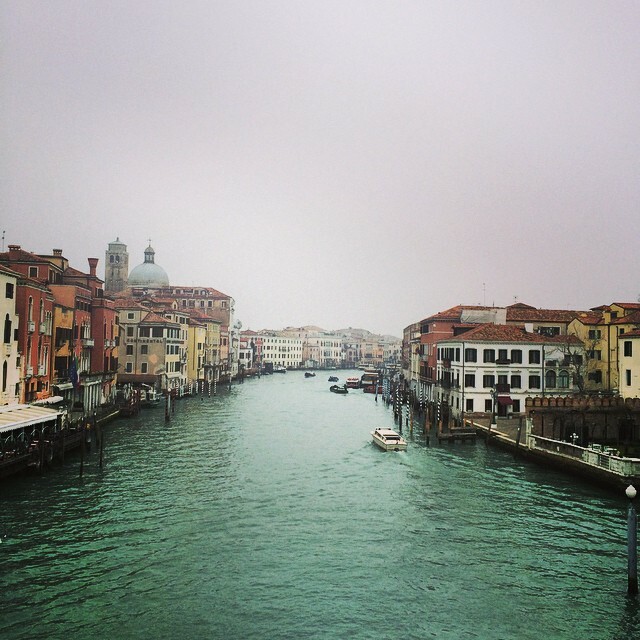 What will be Venice’s design, a city in constant transformation? What relationship with history and natural elements will influence the design process? Can a city known for its cultural influences go beyond? How? What role will the Made in Italy label play when we speak about innovation, tradition and internationalization? These are just some of the questions we are asking and we will try to find answers with the students and the Design-Apart team with whom we will be working. We leave for Venice, with a bit of experience under our belt and confident in using, once again, a formula that we will continue to explore that of openness and sharing, retracing what is becoming the modus operandi of our production. The Casa Flora project will replicate in many aspects the sharing projects of the past, the Sofa4Manhattan: students, architects and companies will work together to find the most innovative ideas. The Berto Fine Upholstery Laboratory will again be open and ready to welcome students and young designers from all over the world, as we did with the DivanoXmanagua project. Master artisans: Flavio, Carlo, Matelda and Luigi will be joined by young creative minds who will see in person their designs come to life, making with their hands, the shapes and the products produced in the first design workshop. Friday morning, May 29, 2015, Filippo Berto will meet the Casa Flora team in Venice during the second day of the workshop. For us it will be a fresh start, a new challenge and a new story for the Made in Italy label. A completely new design made for the people of Venice in a project that promotes openness and sharing across cultures and international boundaries. A new and exciting #BertOprogetti. A special thanks to Diego Paccagnella, Pietro De Luca, Stefano Micelli, the Design-Apart team and to everyone who is already part of the project.